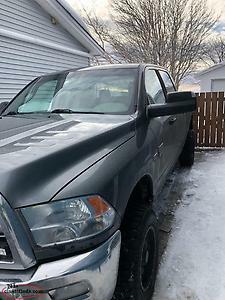 39900.00 or assume monthly payment. 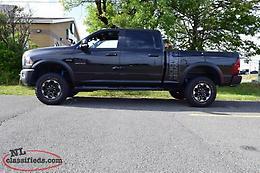 Hi, I'm interested in the '2017 Dodge Ram SLT Crew' posted on NL Classifieds! Please contact me if still available.